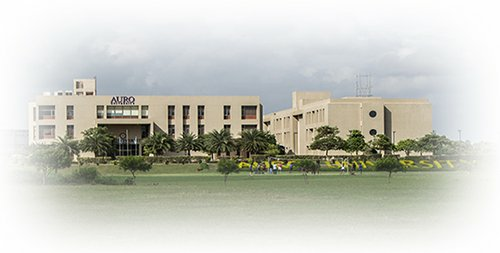 AURO University was established in 2009 under the Gujarat Private Universities Act, for value based education. The vision of the University is to be a premier university of integral and transformational learning for future leaders, and to provide an environment for integral and transformational education. Its research-oriented faculty members act as mentors and guides and shape the country’s future leaders by imparting knowledge and skills; providing opportunities for research on emerging trends and industry practices; promoting intellectual competence and inculcating reality-based knowledge and personal integrity. The following Schools offer UG, PG and PhD programmes.